A new thermal electric power station and 18 solar plants are to be built in Krasnodar krai. The building is supposed to be done in next 3 years. The projects will be realized in 2019-2021. 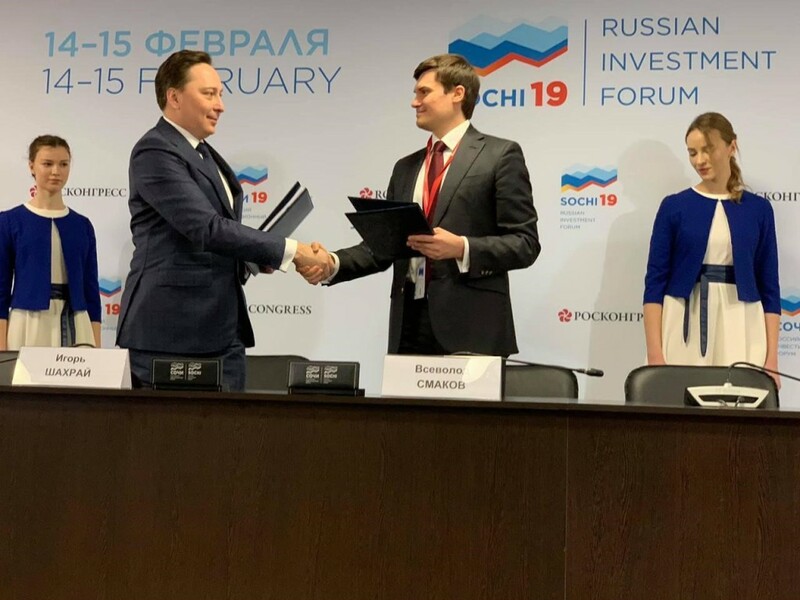 The concerned agreement was signed on the sidelines of the Russian Investment Forum in Sochi. According to the administration of Krasnodar krai, the agreement between Krasnodar government, Technopromexport and Avelar Solar Technology will facilitate a solution to the problem of electrical shortage in the region. According to the administration of Krasnodar krai and the agreement between Krasnodar government, Technopromexport and Avelar Solar Technology will facilitate together a solution to the problem of electrical shortage in the region. As a part of the project, there will be developed a thermal electric power station named “Udarnaya TEP” with a capacity of 500 MWt and building costs above 51 billion rubles. It will be placed in Crimea region. The power capacity of each plant will be 4.9 MWt. 9.8 billion rubles were invested in the construction of 18 plants. The Eurasian Development Bank (EDB) and Hevel Kazakhstan signed a EUR 56.2 million long-term multi-currency loan facility agreement to finance the construction of solar power plants with an installed capacity of up to 90 MW in Kazakhstan. The plants are expected to generate over 160 million kWh per year and are expected to help to reduce carbon dioxide emissions by 85,000 tonnes a year. The generated electricity will be supplied to Kazakhstan’s power system. The plants are scheduled to be commissioned in 2020. 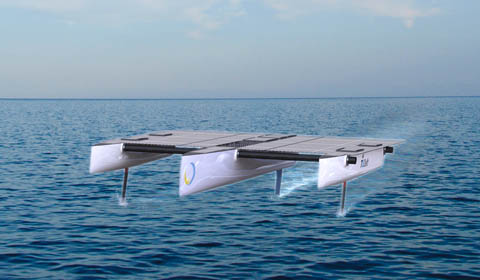 In addition to other equipment, the project expects to use Hevel’s HJT modules. This will foster high-tech production for the renewable energy sector in both Russia and other countries of the Eurasian economic space. In 2018 Hevel Group was awarded 15-year PPA for the sale of power from 70 MW solar plant in southern Kazakhstan. 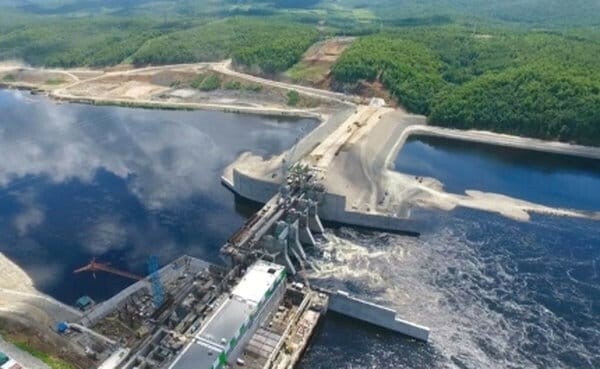 Russian hydropower company “RusHydro” and Hevel Group of Companies have signed off on an agreement to develop a hydro-PV installation at the Nizhne-Bureyskaya hydropower facility in the Amur Oblast of Russia. The new solar power plant will have 1.275 kW power. The launch is scheduled for 2019. According to the sample calculations, it will produce 1.4 million kWh of electricity a year. The solar plant will reduce power consumption for Nizhne-Bureyskaya HHP consequently increasing net electricity supply and improving HHP running efficiency. 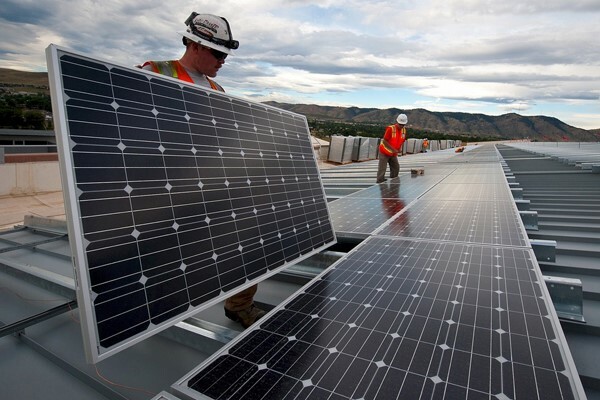 The solar modules will be located in a total area of 6,700 square meters. “It is the first engineering object of this class not only in Amur region, but also in Russia. For the new solar plant we will use most advanced HJT modules consisting from 72 cells with a capacity of 370 Wt each, – said Igor Shakhrai, CEO of Hevel Group of Companies. Such projects have a number of benefits like possibility of using actual electrical grid and transport infrastructures, HHP labour supply and absence of necessity in new territory.